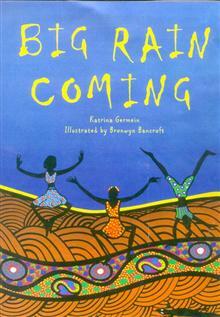 A lyrical story about waiting for the rain to come to an isolated Aboriginal community. Tension in the community builds as the rain clouds thicken and grow dark. Everybody waits. 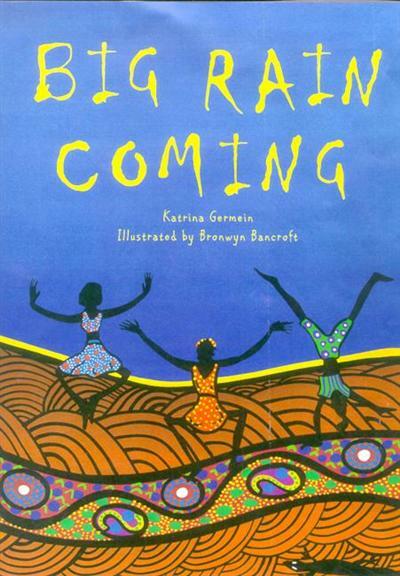 When will the rain come?